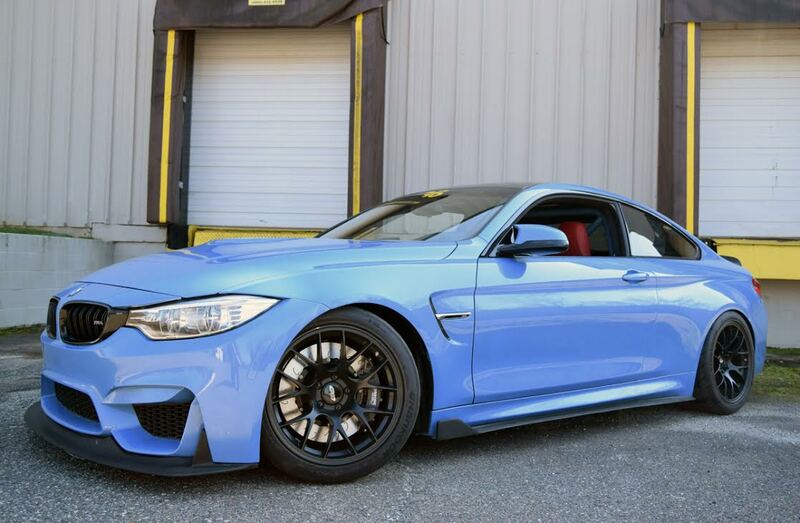 A Brake Package Truly Befitting of BMW's Latest Track Weapon | Essex Parts Services, Inc.
Essex Designed AP Racing BBK's for the BMW F87 M2 now shipping! 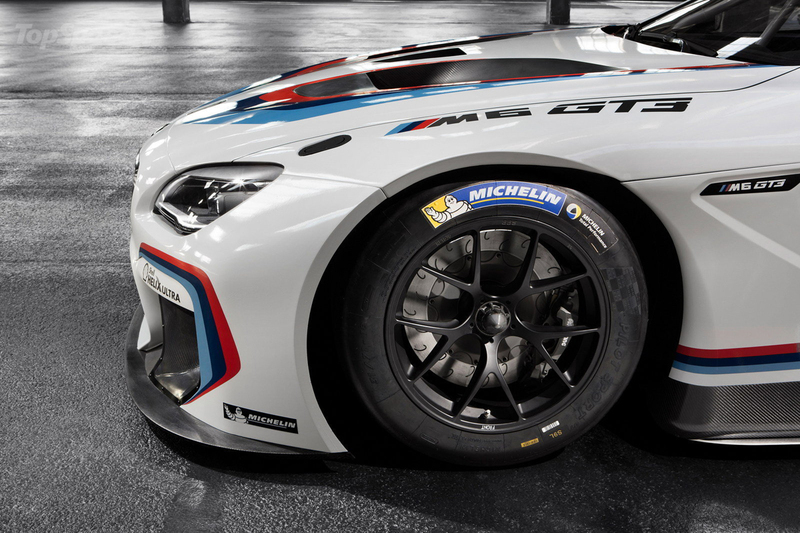 The new BMW M2 has created quite a stir in the enthusiast world. 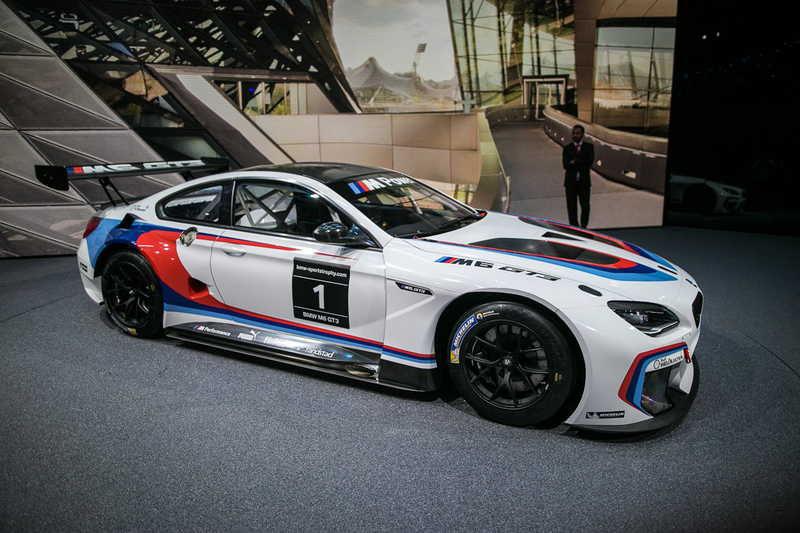 Many are saying it's reminiscent of the beloved e36 M3, and it appears that many of these cars are going to see racetrack use. While the OEM brakes are okay for traffic duty, they aren't exactly cutting-edge technology. 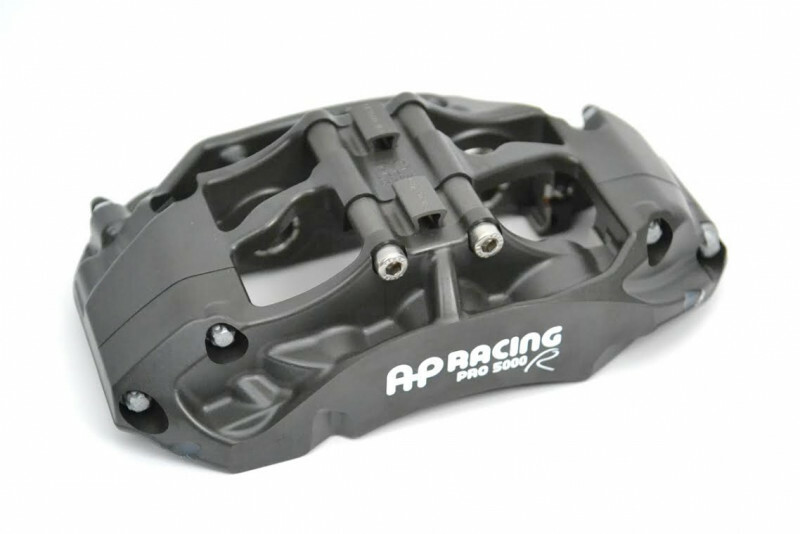 Our Essex Designed AP Racing Radi-CAL Competition Brake Kits take the mediocre factory brakes to a whole new level via the clever use of technology. Lower weight, superior cooling, and far lower long-term running costs. What's the difference between the above kits? The discs are identical in both kits. The difference is the caliper. The 9660 is narrower and uses an 18mm thick pad. It's also about a pound lighter. The 9668 is wider, slightly heavier, and uses a 25mm thick pad, and is designed for endurance racing. Unless you plan on literally running endurance races, the CP9660 kit will get the job done for you. The advantage of the 9668 kit is the larger pad volume. If you're only running 20-30 minute sessions, that extra volume won't come into play. If you're running hours at a time without stopping, the thicker pads will be a benefit. What about a rear kit? Our rear kit is in development, and we plan to ship them before the end of the year. 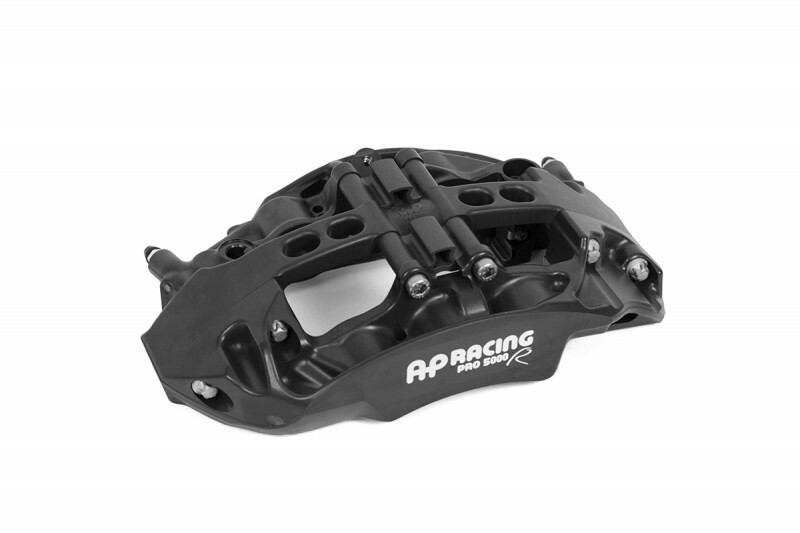 They will use a new Pro5000R four piston caliper that matches the front Pro5000R's. It will look very similar to the solid model below and will be mated to a 365x30mm, 72 vane rear disc. Is it okay to just run your front-only brake kit? Our front brake kits are designed to very closely mimic the OEM torque output on the front axle. That is accomplished by carefully sizing the discs and caliper pistons. 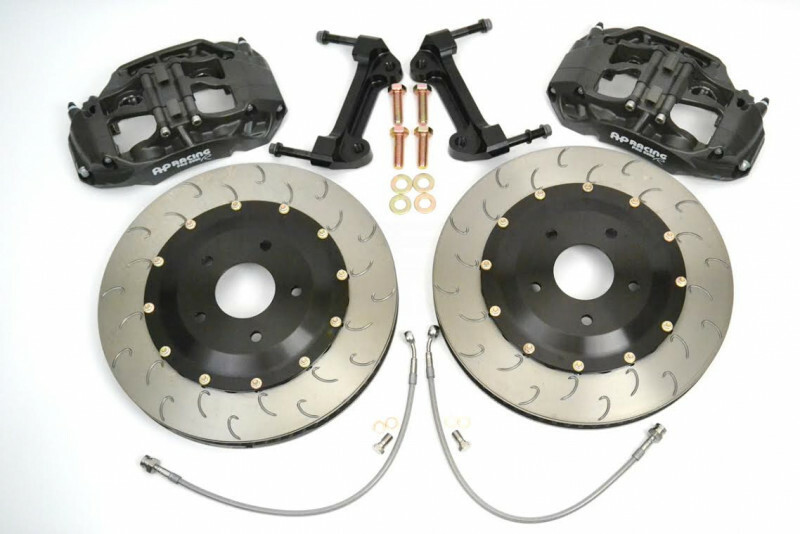 For example, if we increase the disc diameter in our kit vs. stock, we decrease the overall piston area to produce the same overall torque output as the factory setup.As such, installing our front kit on your car will only have a negligible impact on brake bias.In most cases, the shift in brake bias is only in the 2-3% range. 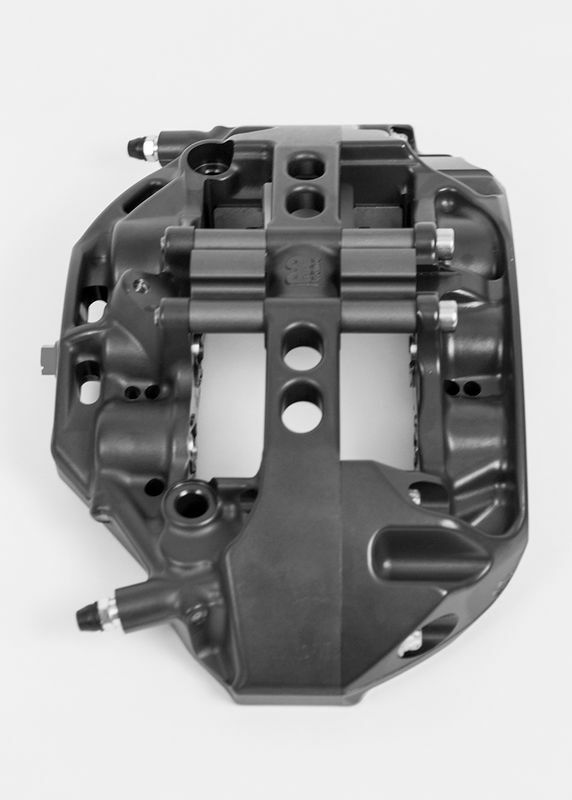 To put that in perspective, installing a more aggressive brake pad compound in your factory front calipers would typically have a greater impact on brake bias than installing our front kit while keeping the OEM front pad compound. On most front-engine sports cars, the front brakes are taxed much more heavily than the rear brakes. That's why the front brakes are almost always larger, and why you go through 2-3 sets of front pads and discs for every set of rears you burn up at the track. The fronts do a disproportionate amount of work, and as such, they are the most critical component to upgrade. On many platforms, rear brake upgrades offer diminishing returns.The rear factory components tend to be smaller and lighter than the front components. As such, switching to AP Racing calipers and discs don't usually offer the dramatic unsprung weight savings that they do on the front. Since the rears tend to not run as hot, simply running good race pads and stainless steel lines on the rear will solve or prevent any rear brake issues. 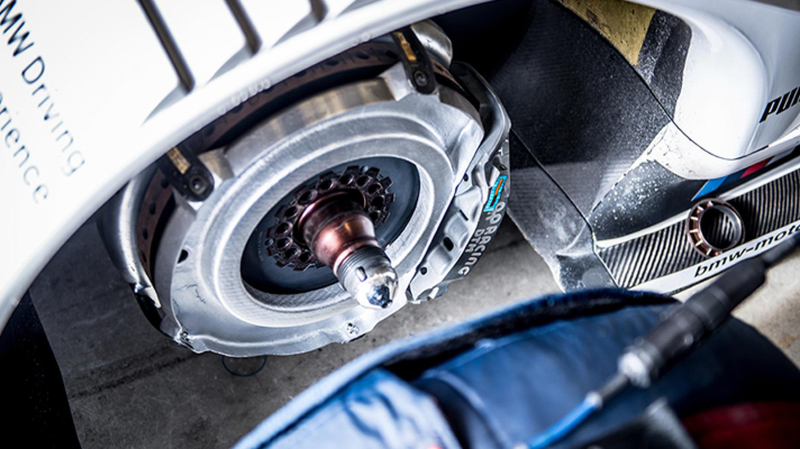 On a rear-engine car, the rear brakes do a proportionately higher amount of work than on a front-engine car. 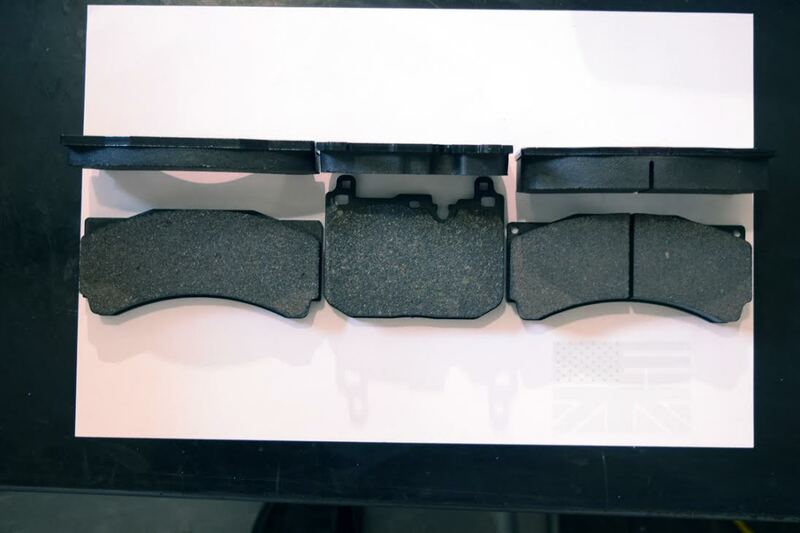 As such, brake wear tends to be more balanced on the front and rear, and rear upgrades can be more relatively more important to the overall system performance. How are these brakes better than the OEM brakes? First, watch the vid below. Second, read the customer reviews of our brake kits on our website. Enthusiasts just like you are raving about how we've improved their day at the track! Our kits provide a laundry list of benefits over the OEM front brakes, including an 8-10 lb. unsprung weight reduction from the nose of the car! With our kit you're getting a large chunk of the weight savings you'd see with something like the Carbon Ceramic option from the M3/M4, but none of its disadvantages. The discs are incredibly efficient, with 84 directional internal vanes. 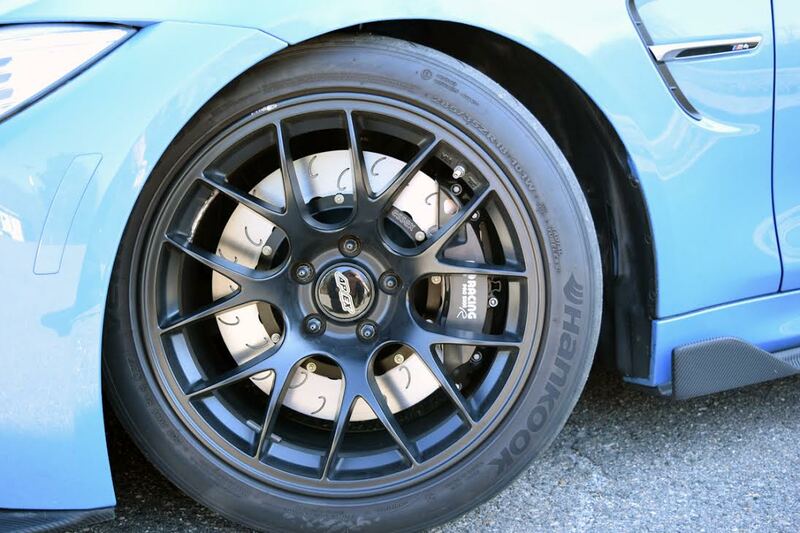 They also fit inside many popular 18" wheels, so you can run smaller, less expensive track wheels and rubber. You're also getting a caliper that is light years beyond the factory equipment in terms technology, design, and performance. 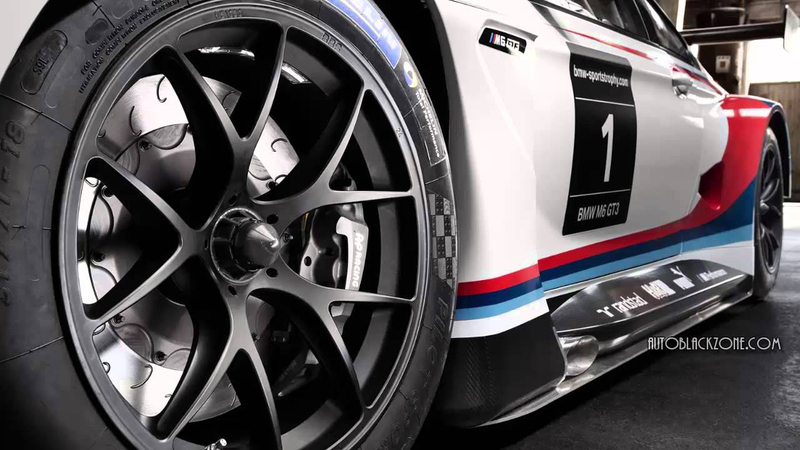 Our system is very similar to the AP Racing Radi-CAL brake systems that the factory BMW race cars run. Due to their incredible efficiency and heat capacity, the long-term running consumable costs (pads, discs, and fluid) are far lower than running OEM components. Our kits also retain a large portion of their initial value (60+%), and can be sold used when you move to your next car. They essentially pay themselves off in a very short period of time. 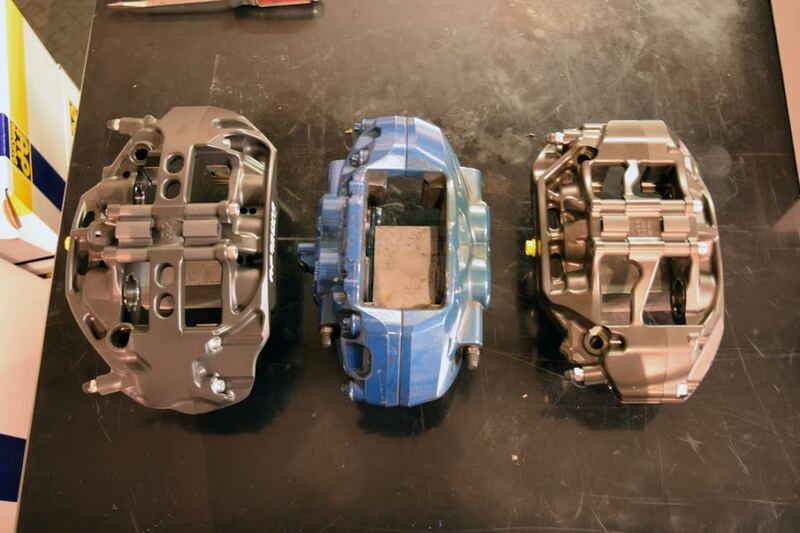 Below is a comparison of CP9668, OEM caliper, and CP9660. The OEM calipers look rather low-tech and pedestrian next to AP's latest designs. 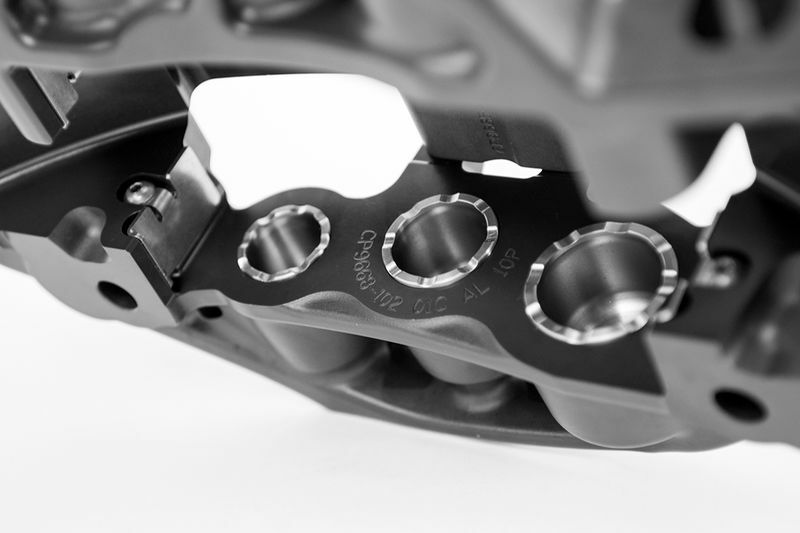 Despite having a considerably larger footprint, two extra pistons, and stainless steel pistons (rather than aluminum), our calipers are still 1-2 lbs. lighter! Also note the burnt greenish paint on the OEM caliper that was tracked a few times. What about these kits is different from other kits on the market? Just about everything! Other aftermarket brake kits on the market have a feature set that is nearly identical to the OEM brakes on the M2. They aren't even an upgrade.